One of my recent cookbooks, Milk Bar Life, not only has great recipes but is a fun read. 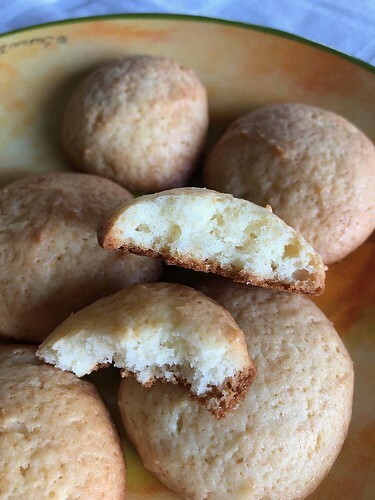 This recipe for sour cream cookies is among one of my favorites. They are crunchy when you bite into them, but then you hit the soft, almost cake-like interior. They're not too sweet. If you'd like them a little sweeter, you can dip them into the optional sour cream glaze. I baked them on the middle rack of the oven but they did take a little longer to bake than the recipe says. MIght be my oven. well combined, about 30 seconds. removing them from the baking sheet. butter knife to spread the glaze atop each one. 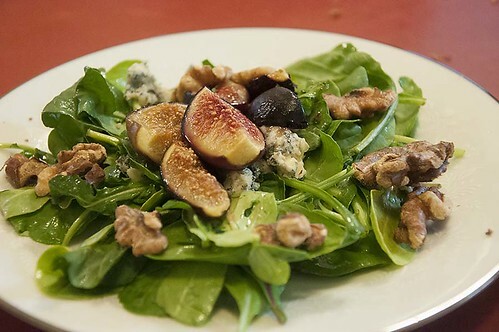 Served over a mixture of arugula and power greens. Quick, healthy and oh so fresh. 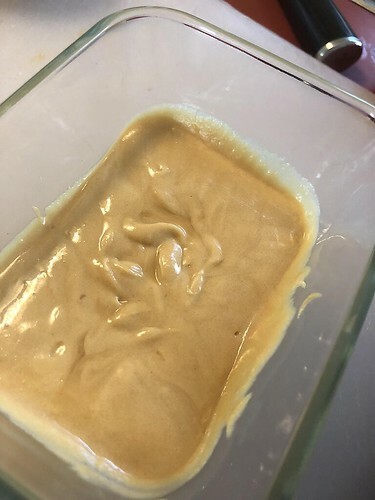 I'm very much in love with burnt butter, so when I ran across this recipe for Burnt-Honey-Butter I couldn't help but think how much I'd love it and was I ever right. Does that look luscious or what!!!! 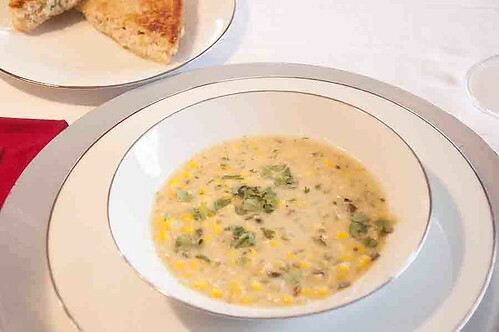 Mild poblano chiles in a creamy corn chowder. The soup was served with Tuna Melts so I left out the shrimp. I've been busy getting together some quick and easy bite-size breakfast foods. 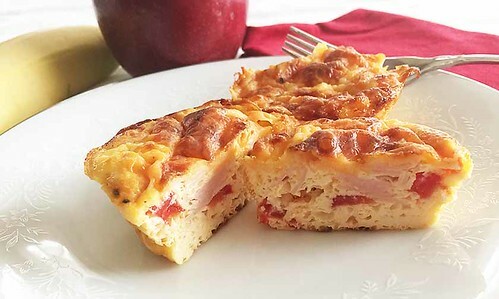 These particular bites, besides the obvious eggs and cream, have tomato, thin sliced deli turkey and cheese.